In 1969, Solidaridad was founded in the Netherlands to address some of the world’s most pressing development issues. Solidaridad works to achieve its vision of a world where the people who produce the resources on which we all depend contribute to prosperity for all without harming the environment. Solidaridad focuses on facilitating fair, sustainable supply chains to help lift producers out of poverty. 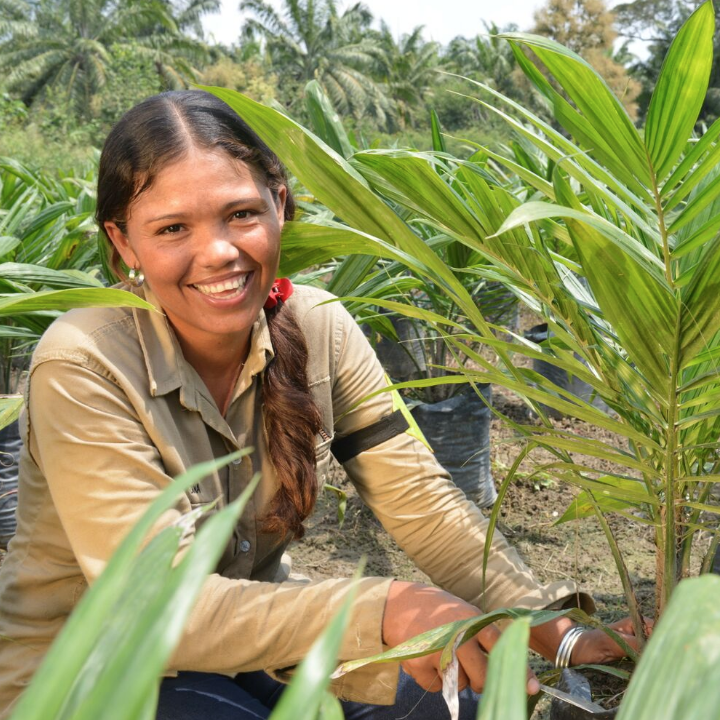 Working with a variety of tools, including certification labels and producer roundtables, Solidaridad is committed to transforming markets to make them more inclusive and sustainable. Recently, Solidaridad reorganized into a network of nine regional organisations to foster international cooperation for sustainable development, balancing interconnection, autonomy, sectoral expertise, and enhanced local capacity. Good Energies Foundation has been funding Solidaridad’s Rural Horizons initiative, an ICT (information and communication technology) platform that supports the continual improvement of agricultural production. Rural Horizons provides farmers, farmers’ organisations, and value-chain partners with solutions that identify challenges, plan adjustments, and monitor progress. After successful pilots, Solidaridad is scaling up the platform across several commodities and biomes. Solidaridad is also testing and scaling climate-smart, rural-business alternatives for small-scale landowners. Their focus on smallholder farmers makes sustainability programmes more inclusive, providing more people with economically viable alternatives to deforestation. Find out more about the Solidaridad Network.